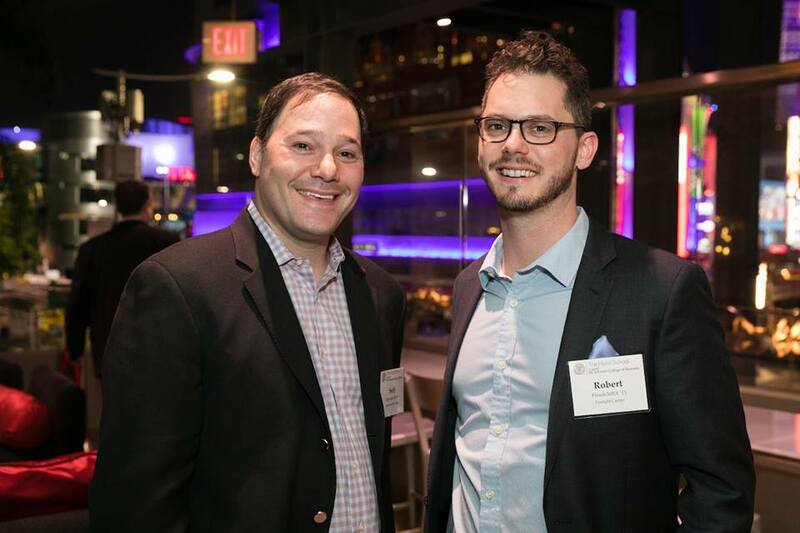 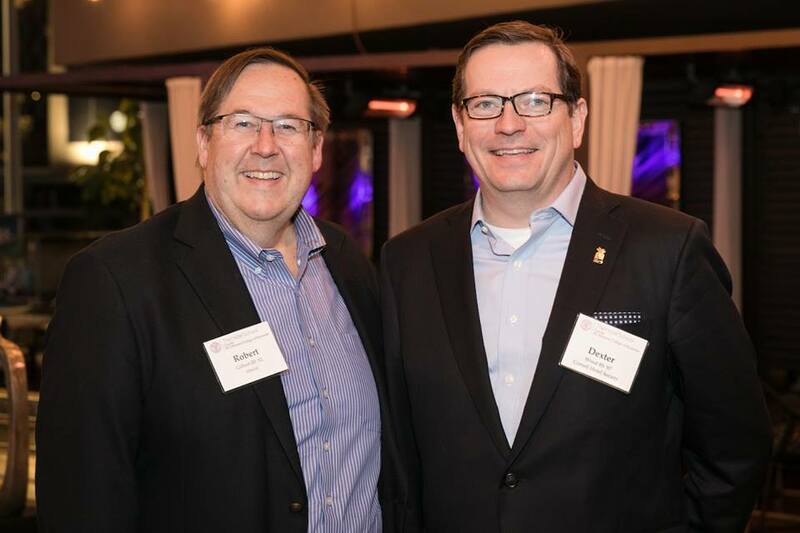 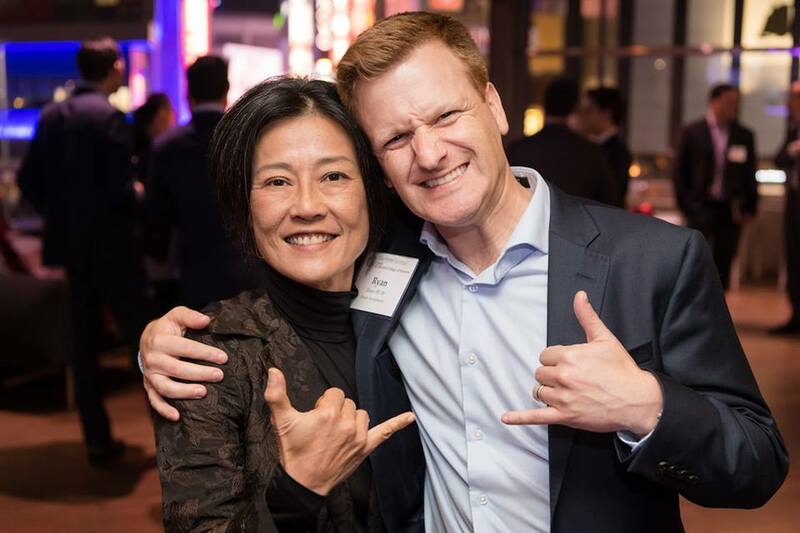 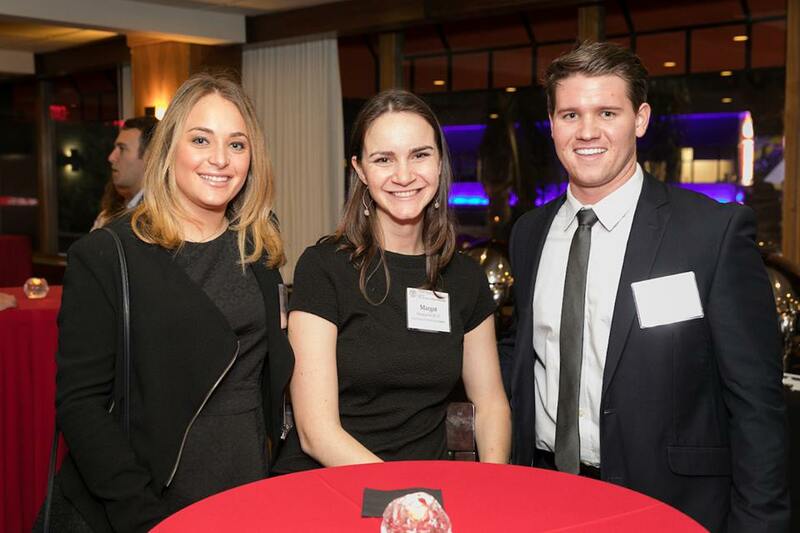 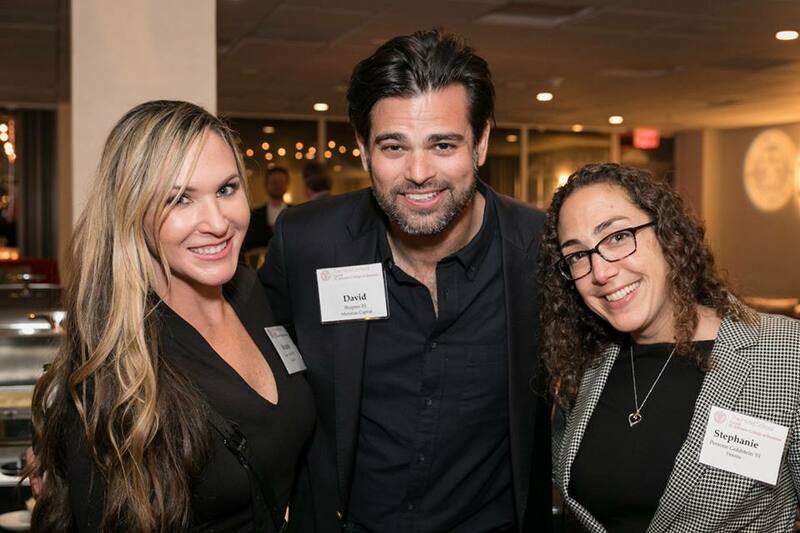 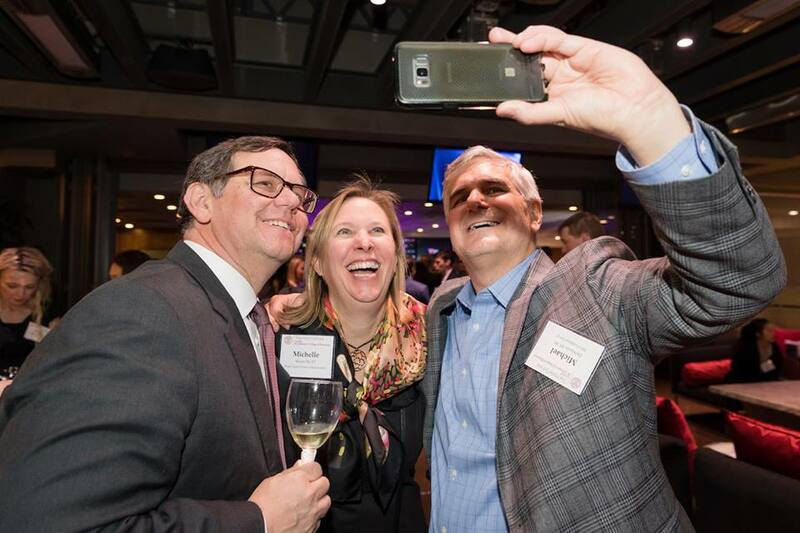 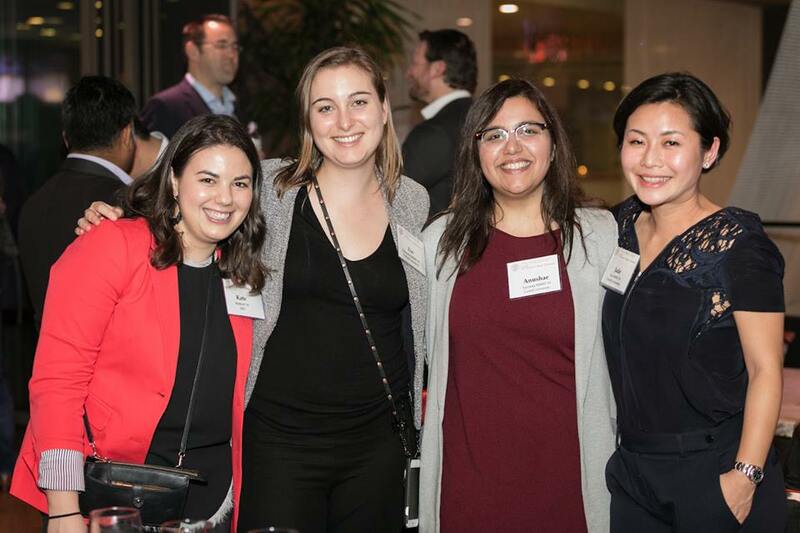 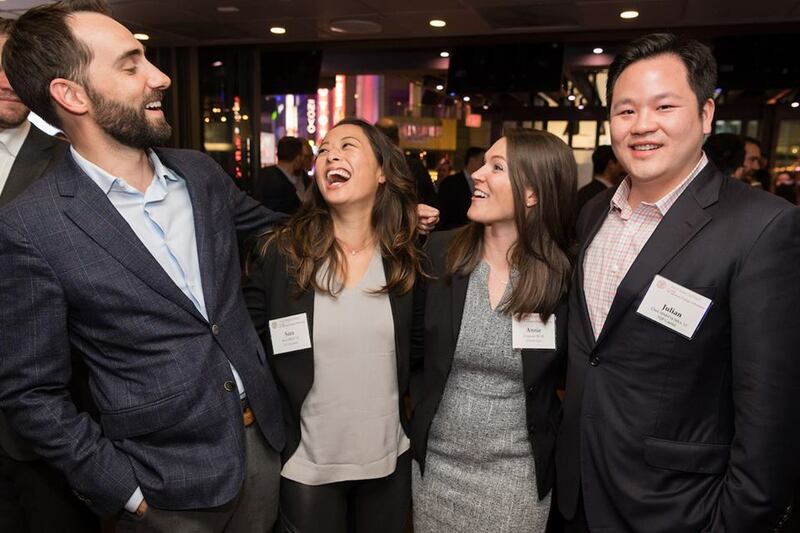 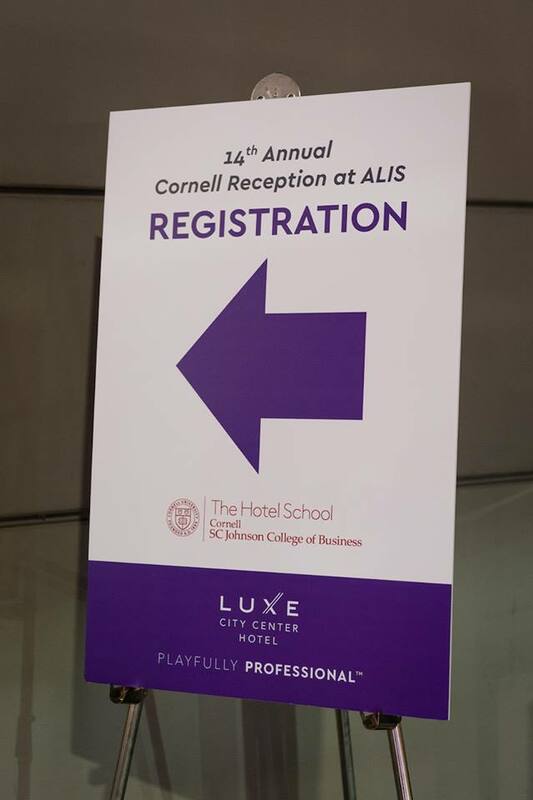 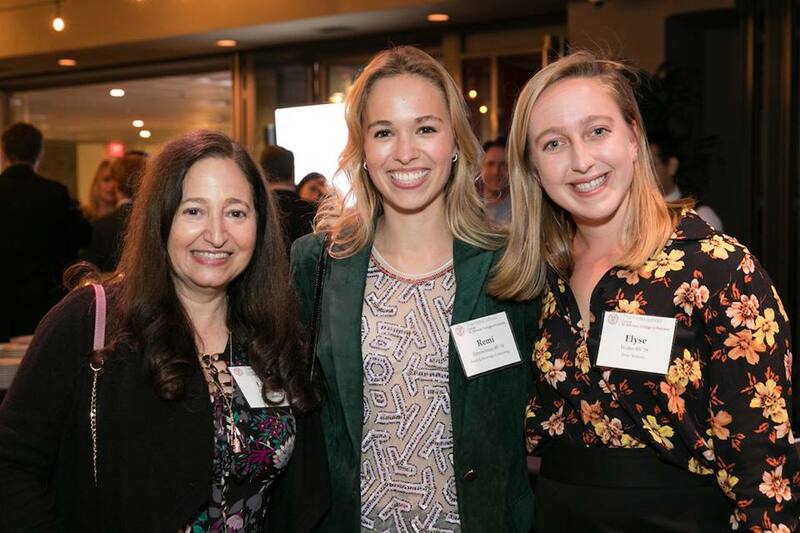 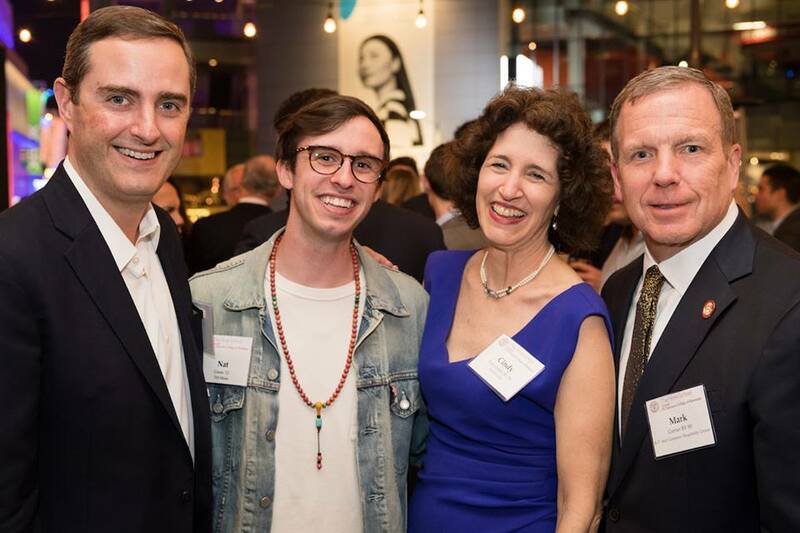 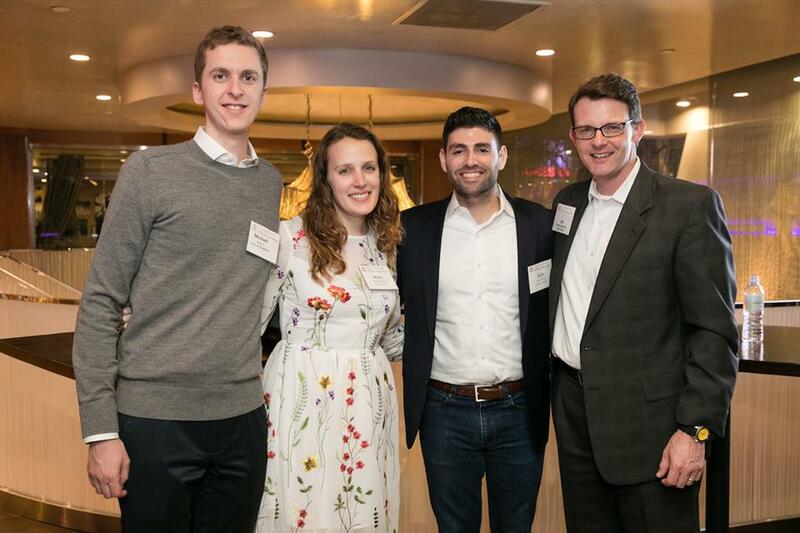 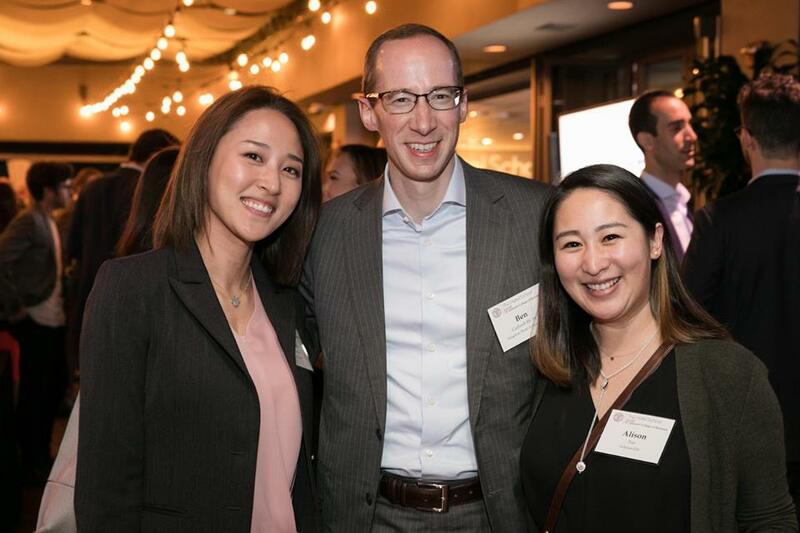 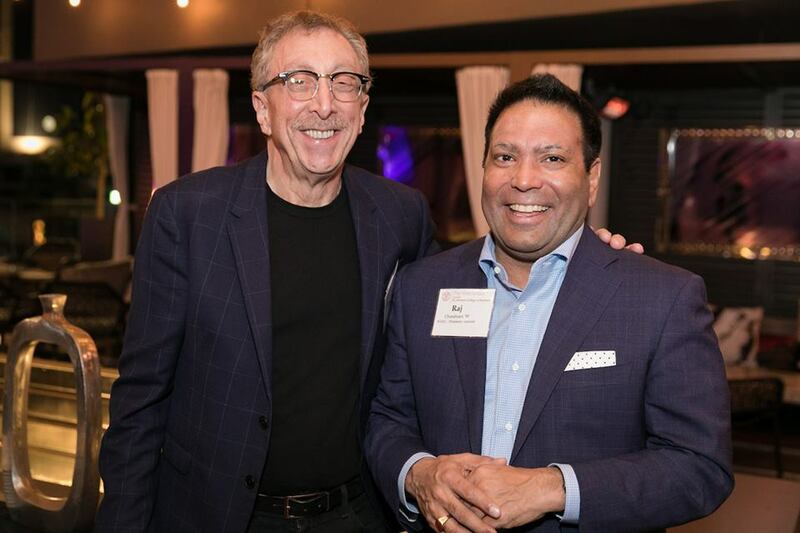 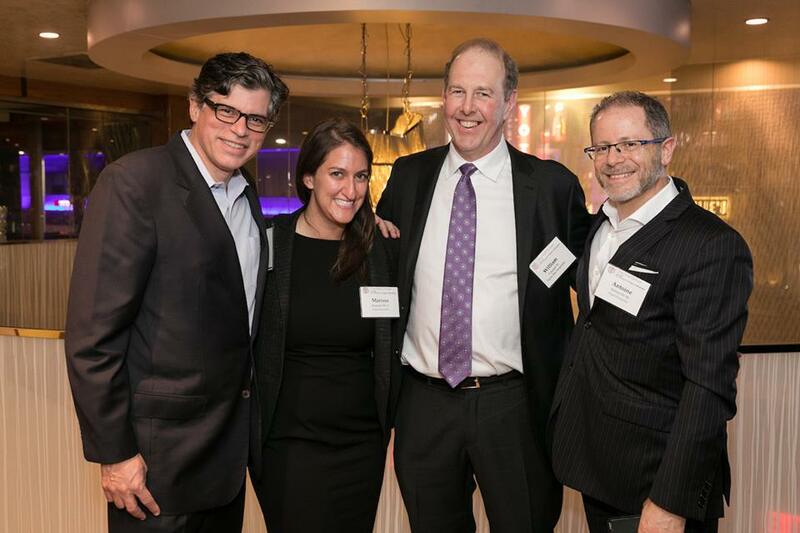 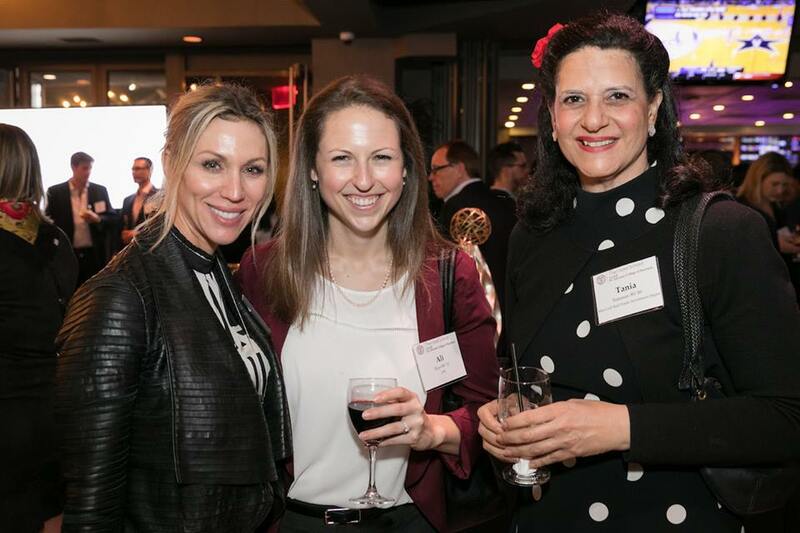 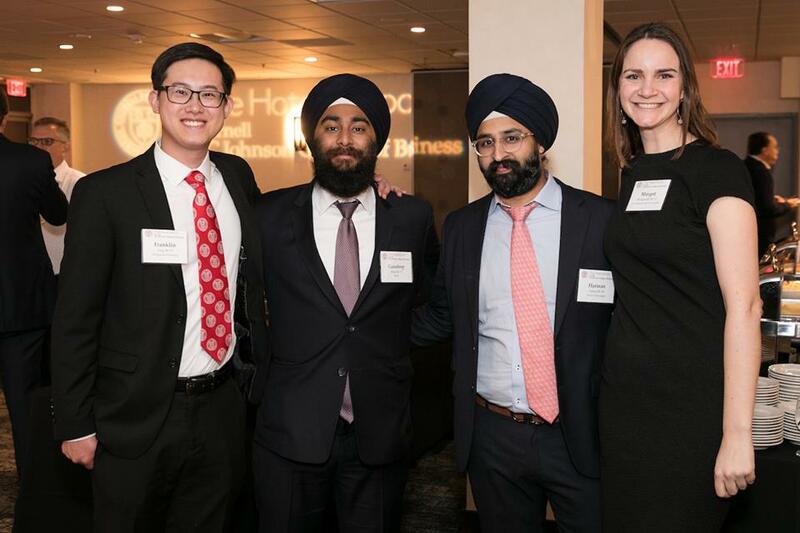 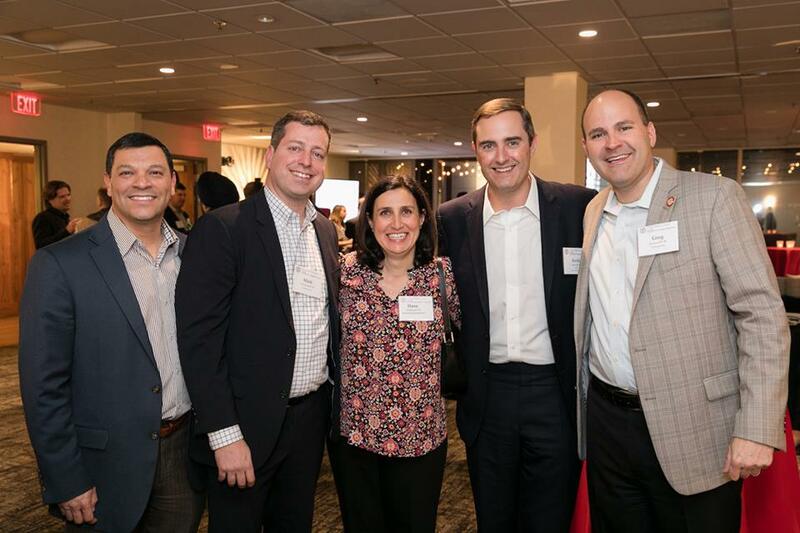 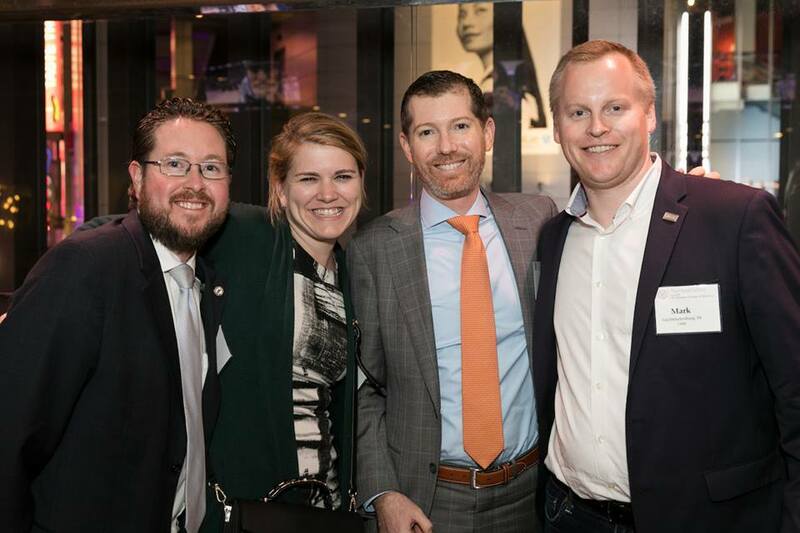 The School of Hotel Administration hosted the 14th annual Cornell Reception at the Americas Lodging Investment Summit (ALIS) on January 29, 2019. 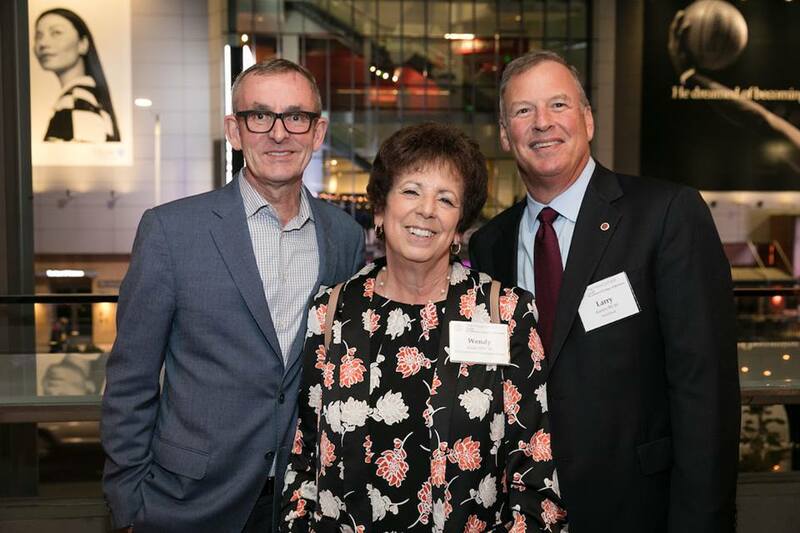 Dean Kate Walsh welcomed over 500 alumni and industry leaders. 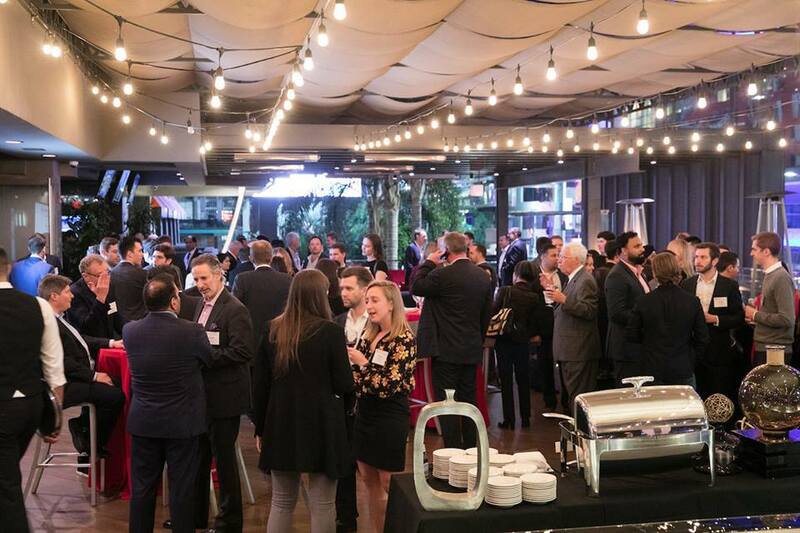 The event was held at the Luxe City Center hotel in Los Angeles.